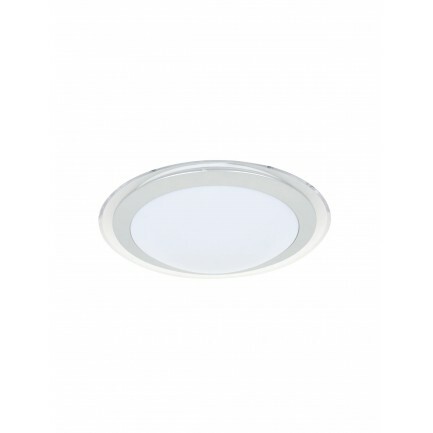 The LED Drake round ?ush mount light is the perfect long life, low maintenance replacement for traditional ?uoro ?ttings. A modern design with silver and clear accents, it will compliment any contemporary decor. 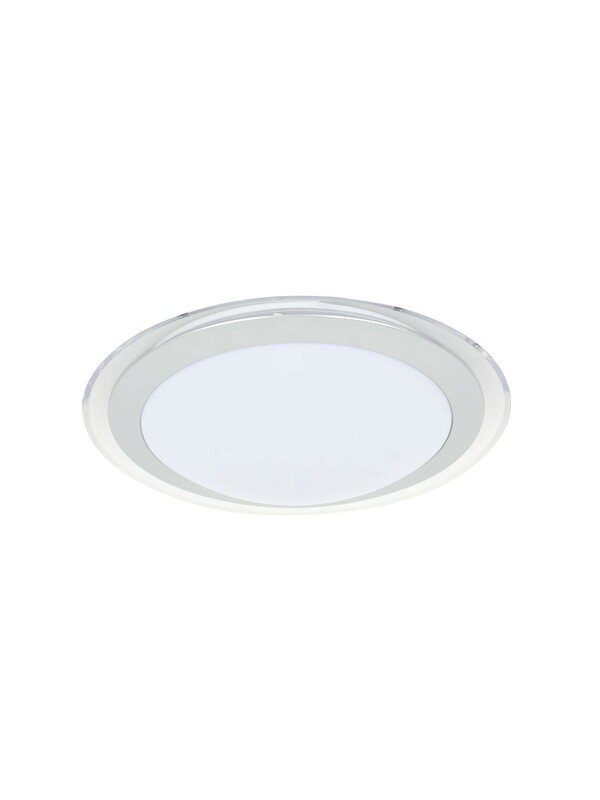 With its instant start, full brightness & no ?icker operation, the 12W LED ?ush mount will last up to 3 times longer than traditional ?uoro ?ush ?ttings.